snape and malfoy. i did not make all the pics. 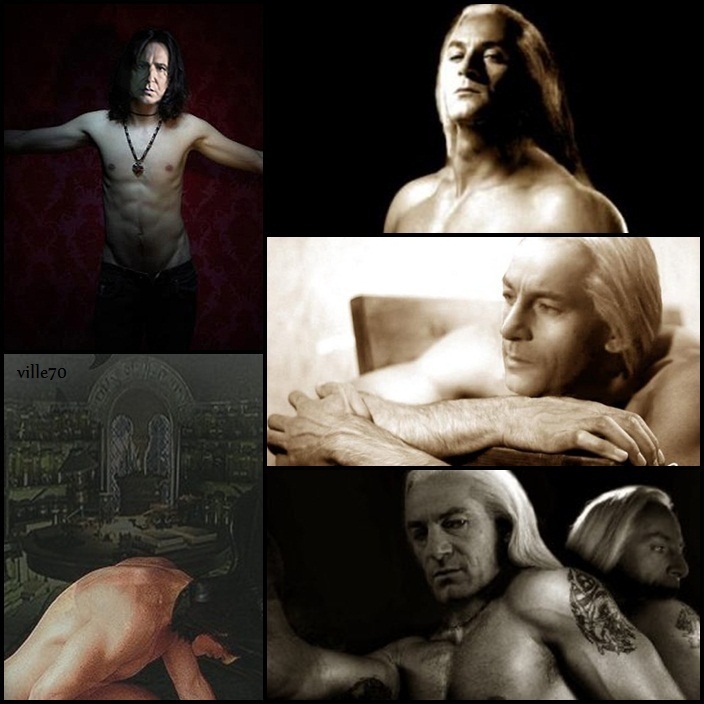 Wallpaper and background images in the severus snape club tagged: harry potter snape severus.